Everyone has a dream to become a successful actor in Hollywood but not all can catch their dream in Hollywood. Rachel Tictoin is a famous name in Hollywood who has grabbed her dream and has gained and fame as an American film and television actress. Born on November 1, 1958, Ticotin has made her appearance on numerous television shows. She played the role of Lt. Arleen Gonzales in the NBC legal drama Law & Order. Rachel Ticotin was born in the Bronx, New York City, to Iris Torres who is a Puerto Rican educator and Abe Tictoin who is a Russian-Jewish, Ticotin has struggled hard to be in the position currently she holds. Ticotin has a sister who is also an actress and has three brothers named David A. Ticotin, Daniel. David works as an assistant director and lives in Calabasas, California and Daniel is a musician and singer of Ra, the rock group by profession. 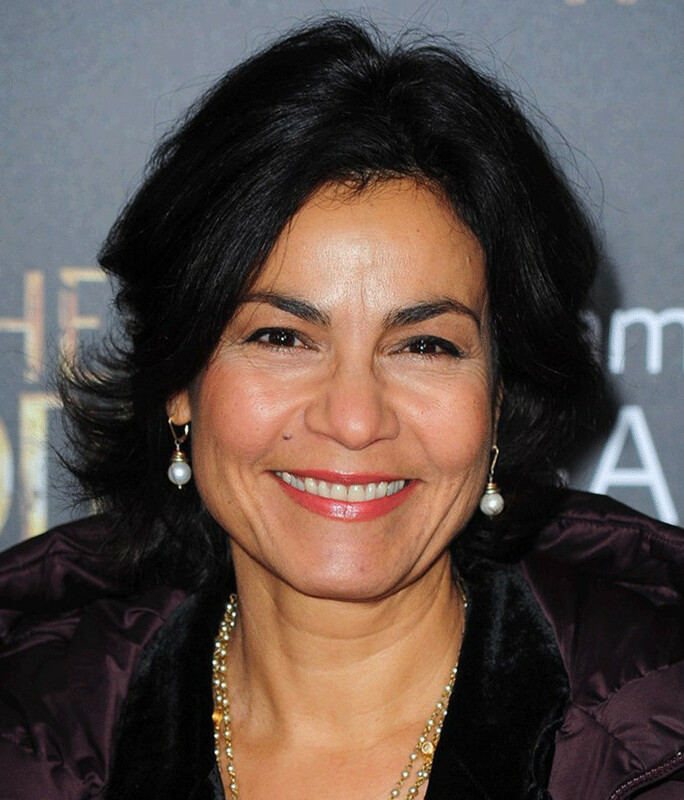 Rachel Ticotin was raised in the Bronx and she completed her primary and secondary education in the Bronx. She took ballet lessons from Ballet Hispanico of New York after she was admitted there by her parents. Rachel Ticotin started her acting career as a dancer in 1978 after she debuted for the film King of the Gypsies. She also appeared in the Off-Broadway production The Sun Always Shines for the Cool and at the same time she was credited with a production assistant on Dressed to Kill. She played a major role in the movie Fort Apache, The Bronx as Isabella after she started to work as a production assistant teaming up with her brother David in 1981. She also got her place in the list of 12 promising New Actors in John Willis Screen world Vol.33. In 1983, Rachel Ticotin got a regular role on Love and Honor, NBC’s television drama which helped her to occupy a top level place in Hollywood. She has also acted on other various television series such as Ohara in 1987, Women on the Inside in 1991 and Crime & Punishment in 1993. She also appeared on Disney’Gargoyles in 1994. Besides her work in television series, she has also made appearances on several high budget movies in Hollywood. Her movies include Critical Condition (1987), Where the Day Takes You (1992), Falling Down (1993), First Time Felon (1997), Con Air (1997). Similarly, in 1995, she appeared as Dona Inez in romantic comedy Don Juan DeMarco. Recently in 2010, she started to act on the NBC legal drama Law & Order in the role of Lt. Arleen Gonzales. Covering her personal life, Rachel Ticotin’s Love life does not seem stable. In 1983 she married with David Caruso and had a daughter with him on June 1, 1984. But their relationship did not run smoothly for a long time, The couple separated in 1989. After the divorce, she remained single for almost a decade. In 1998 she found a perfect person as her life partner and got married to Peter Strauss since then. Bold and hot personality Ticotin remained silent about her financial status but she might have earned good money from her profession.